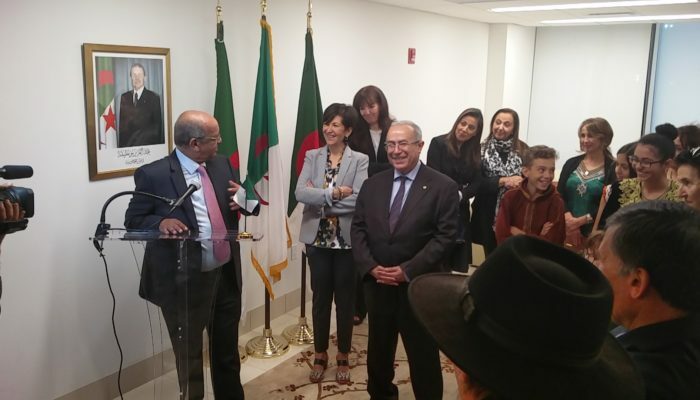 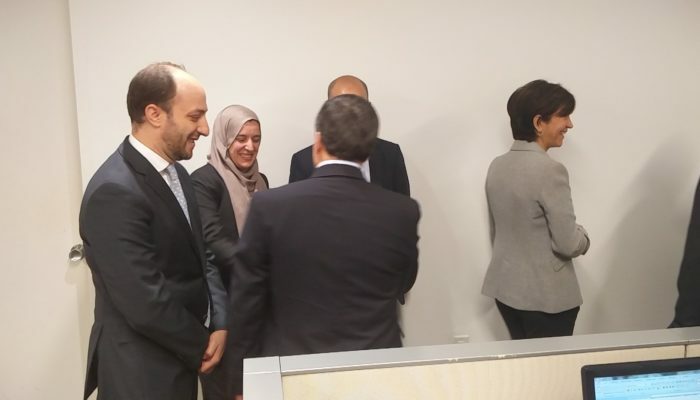 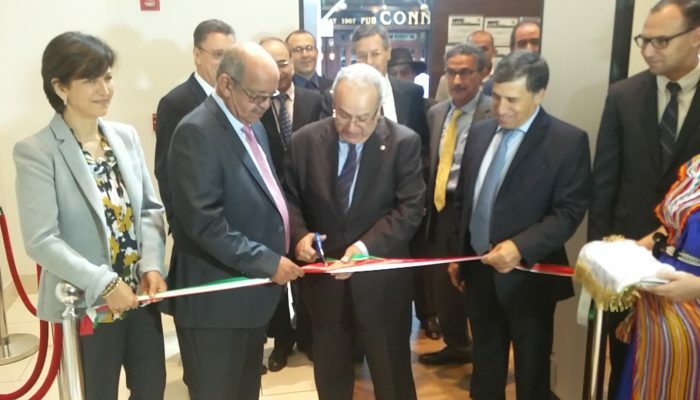 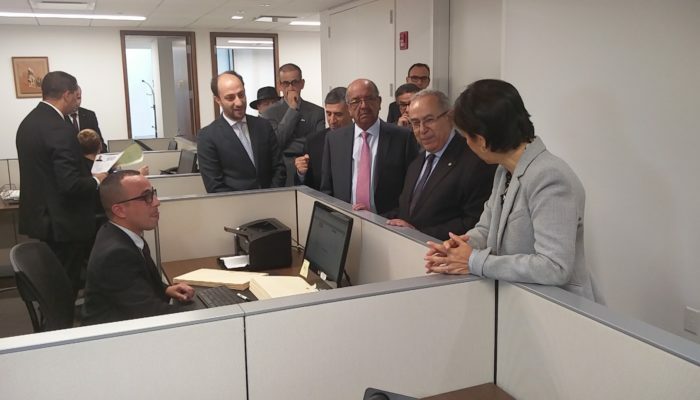 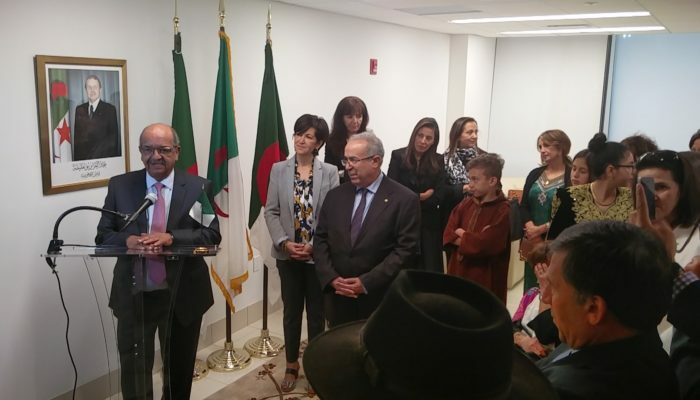 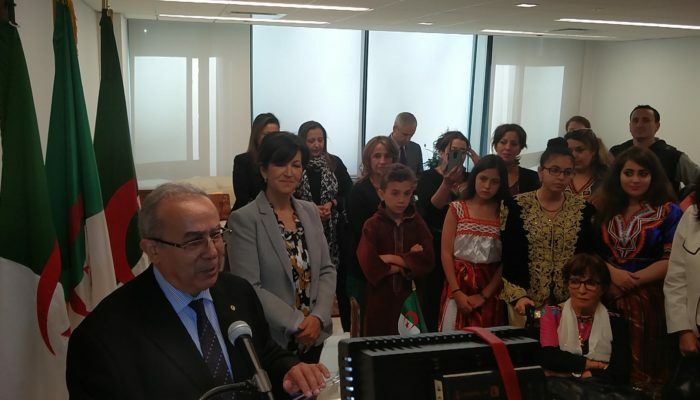 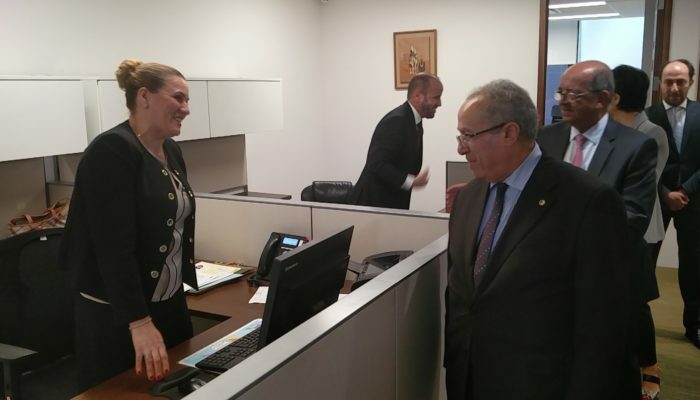 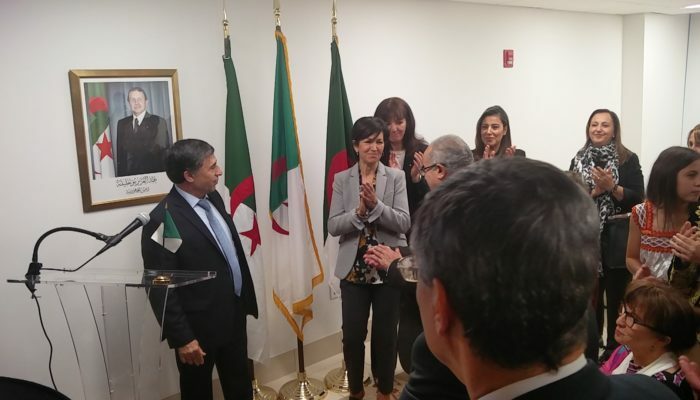 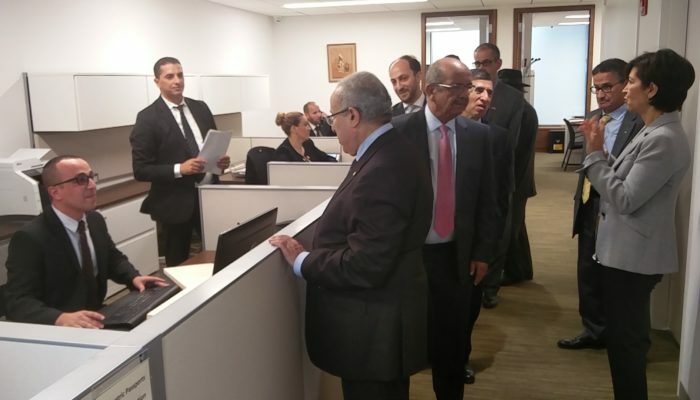 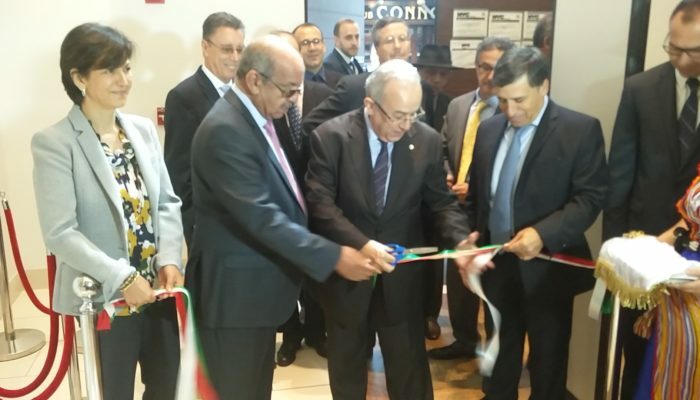 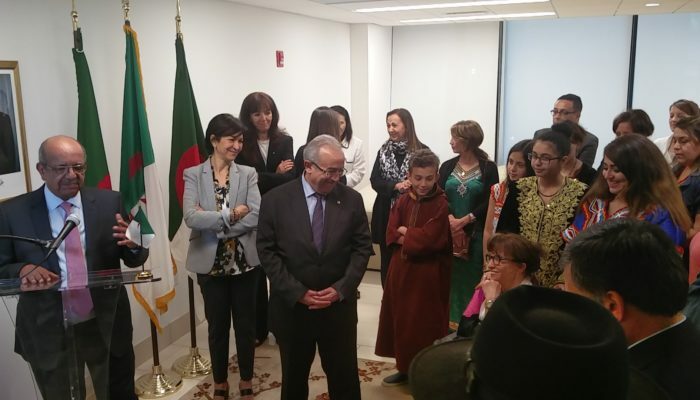 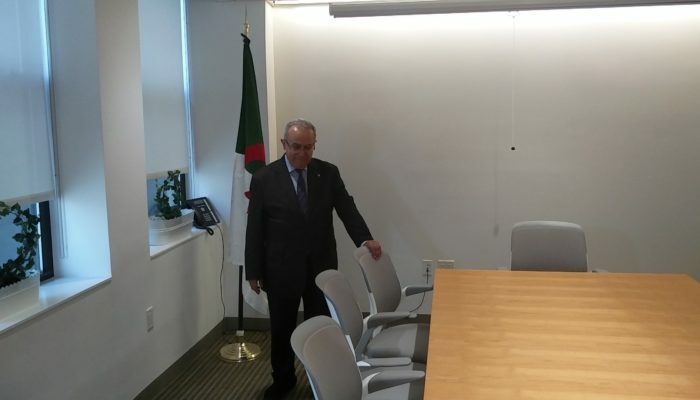 Minister of State, Minister of Foreign Affairs, and International Cooperation Ramtane Lamamra officially inaugurated, Thursday 24 September, 2017 , the new headquarters of the consulate general of Algeria in New York. 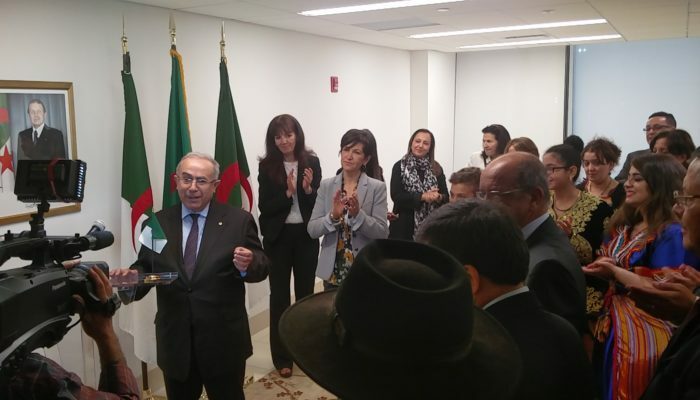 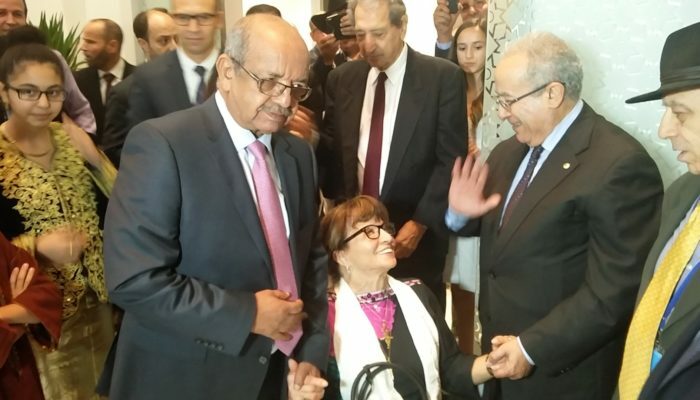 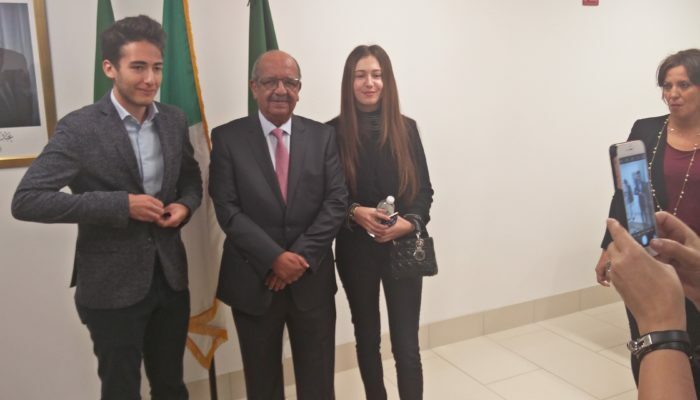 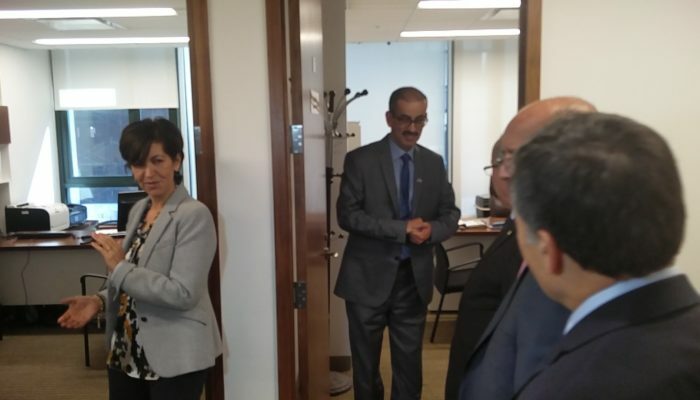 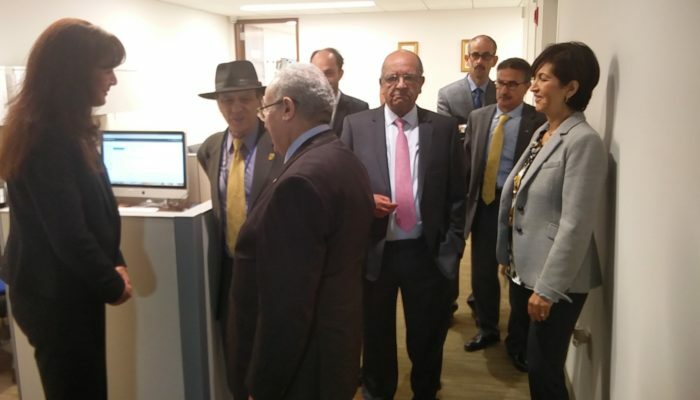 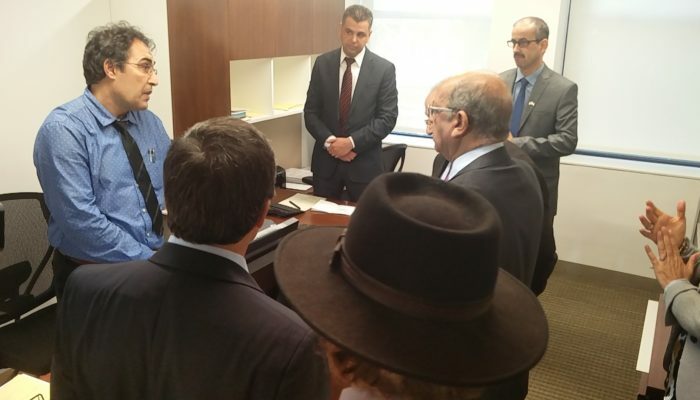 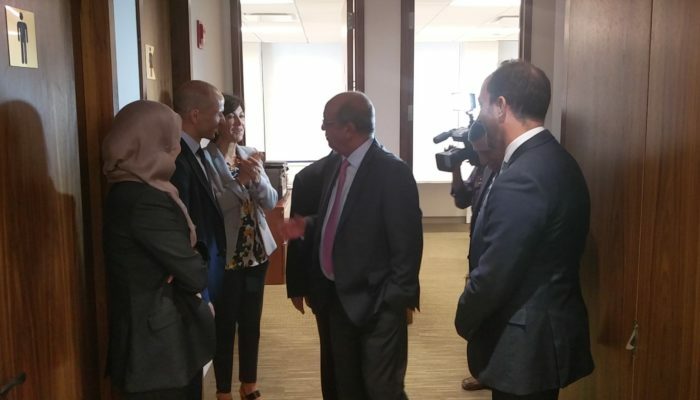 The inauguration ceremony took place in the presence of the minister of Maghreb Affairs, African Union and the Arab League Abdelkader Messahel, the Algerian ambassador to Washington Madjid Bouguerra and the Consul General of Algeria in New York, Sabria Boukadoum. 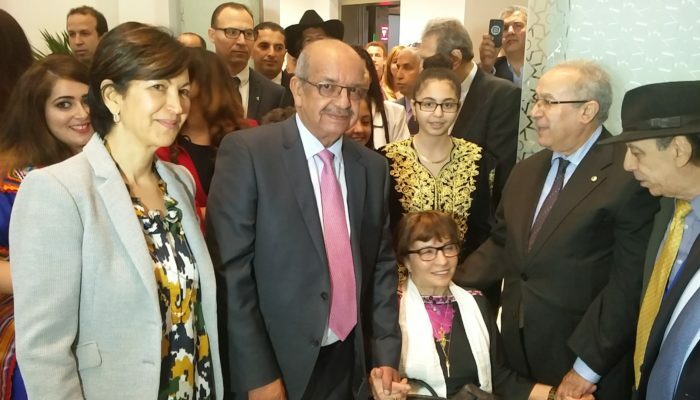 Representatives of the associative movement and members of the national community also took part in this EVENT. 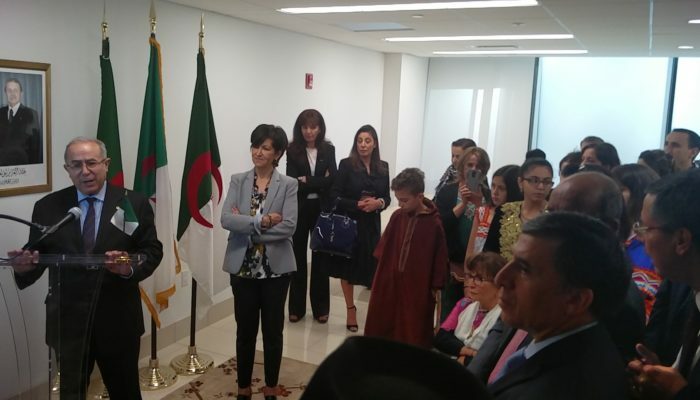 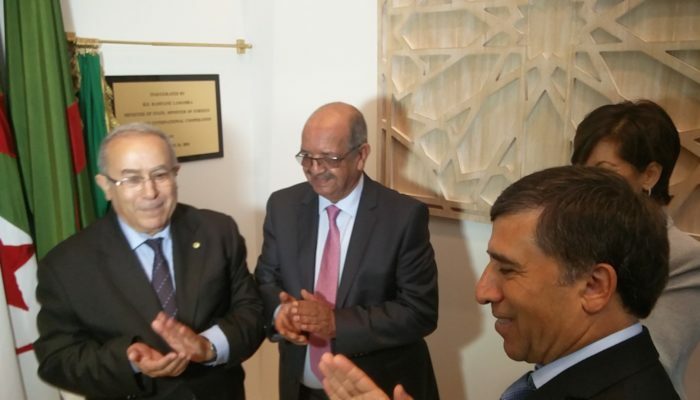 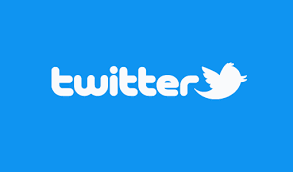 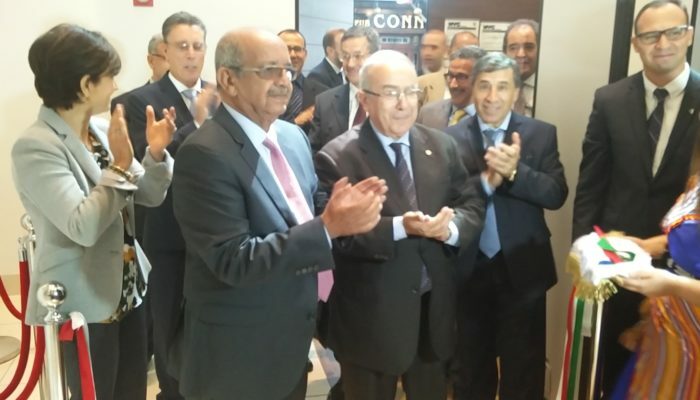 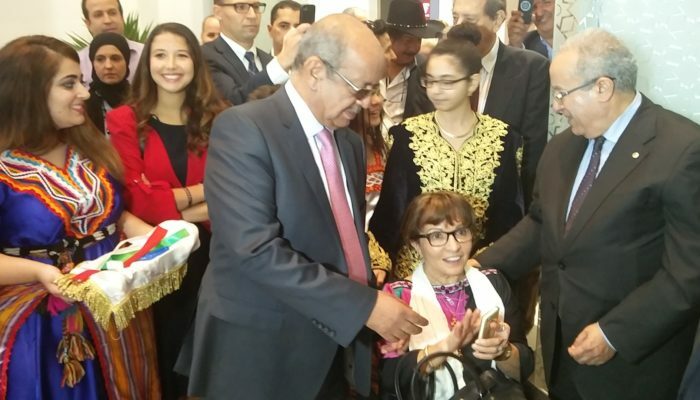 The opening of this headquarters, operational for a few months, is part of the program of the President of the Republic Abdelaziz Bouteflika, to better address the concerns of the national community abroad and the improvement of services. 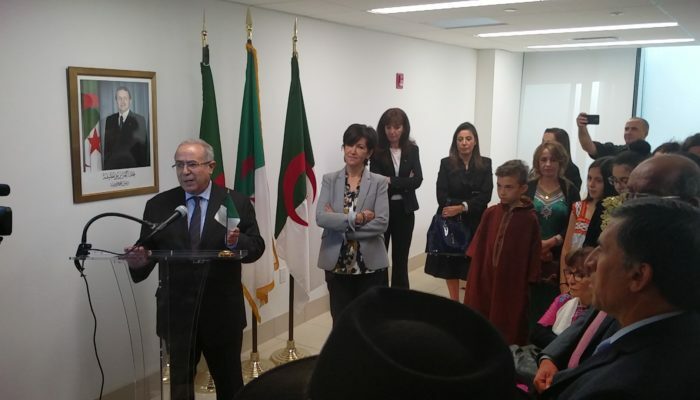 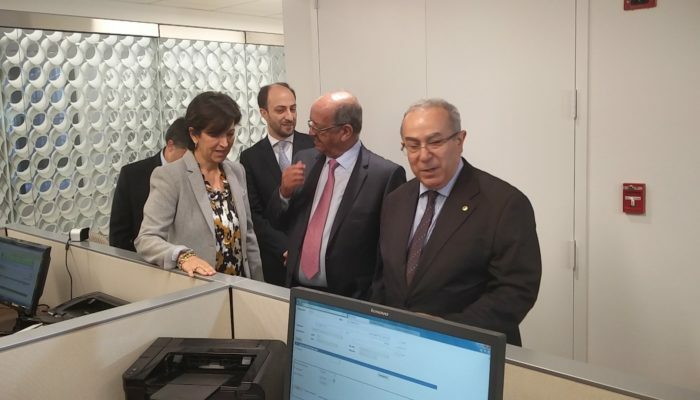 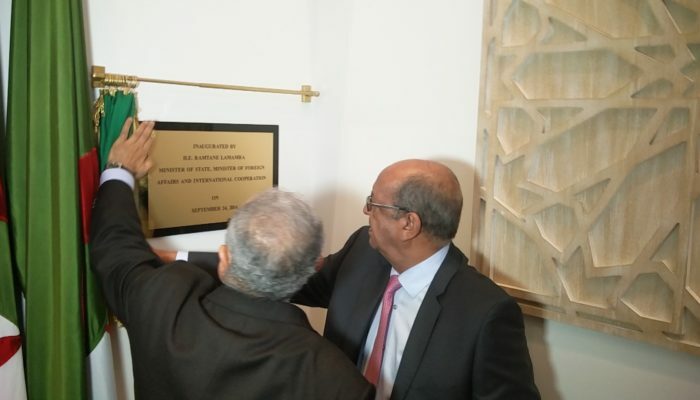 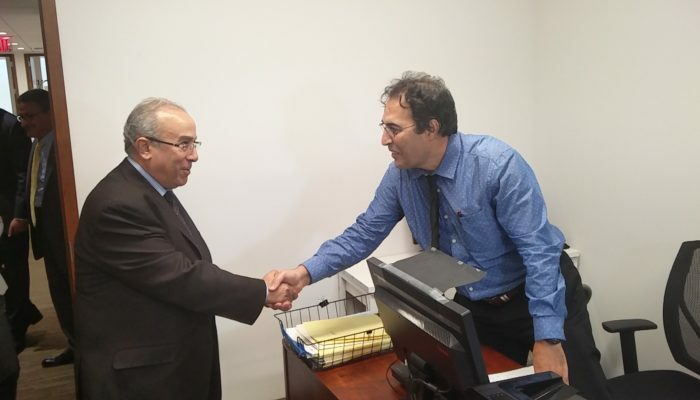 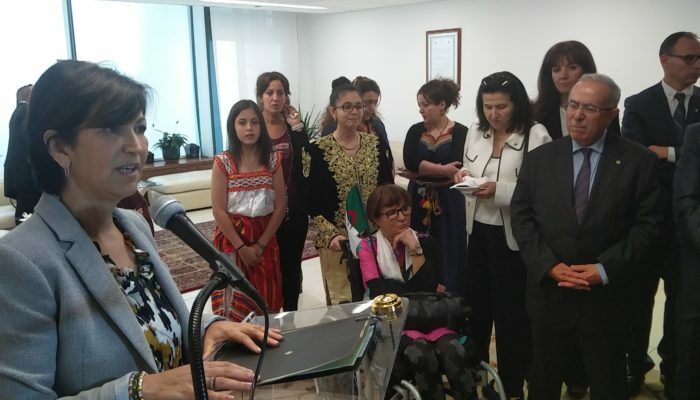 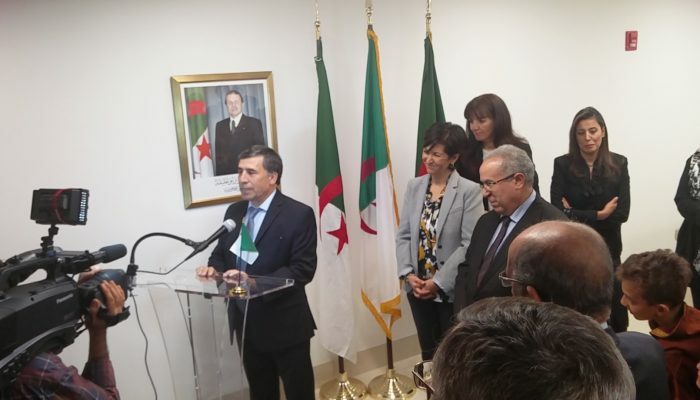 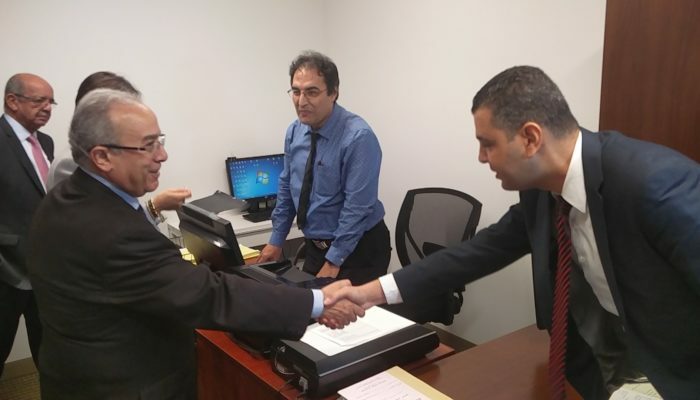 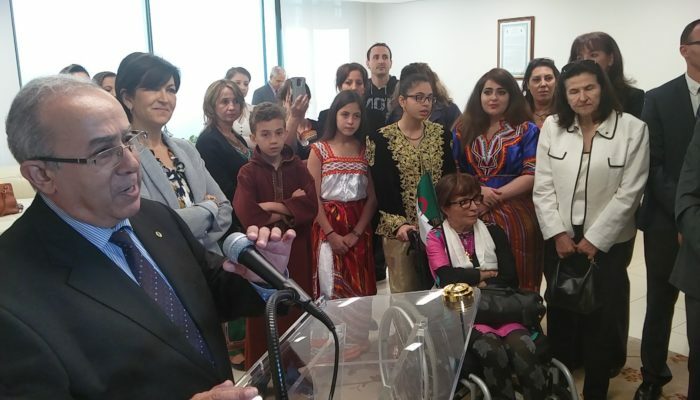 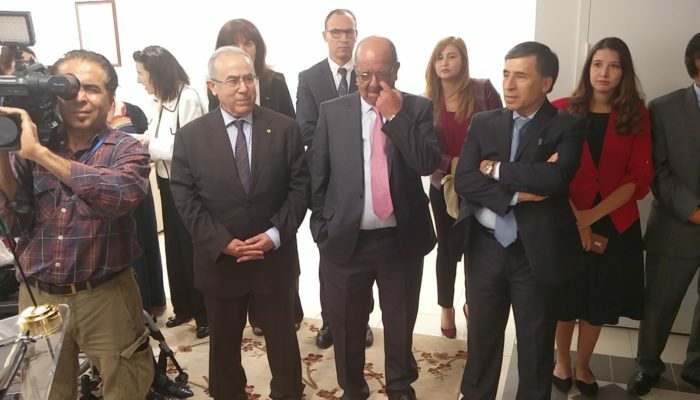 After unveiling the inaugural plate of the new headquarters of the consulate general and visited its different departments, the minister of State delivered a speech in which he reiterated the constant commitment of the Algerian government to further improve the consular services representations abroad. 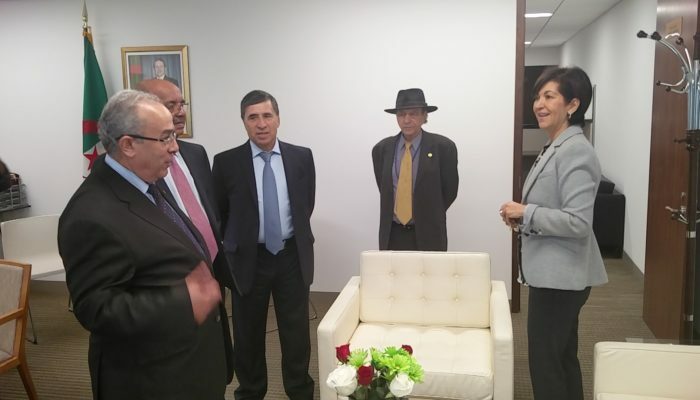 Furthermore, he insisted on the importance of the contribution of members of the community to the efforts of national development and the participation of experts to various socio-economic projects that would enhance partnership with the USA. 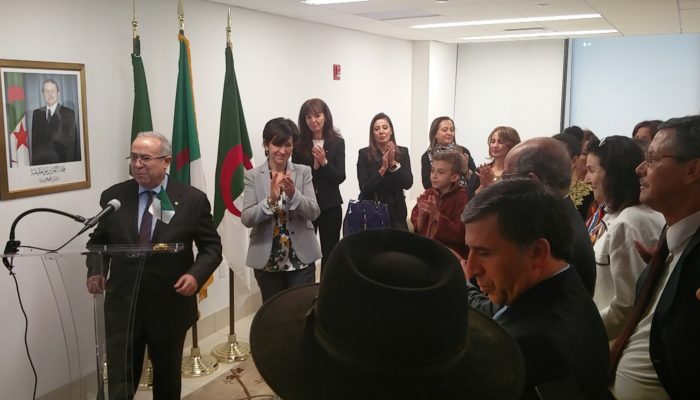 Mrs. Sabria Boukadoum, the Consul General, underlined, in her speech, the importance of putting in place proper infrastructure to provide a better service. 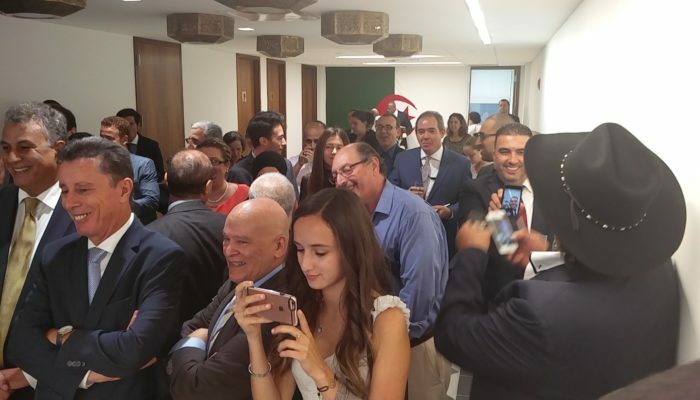 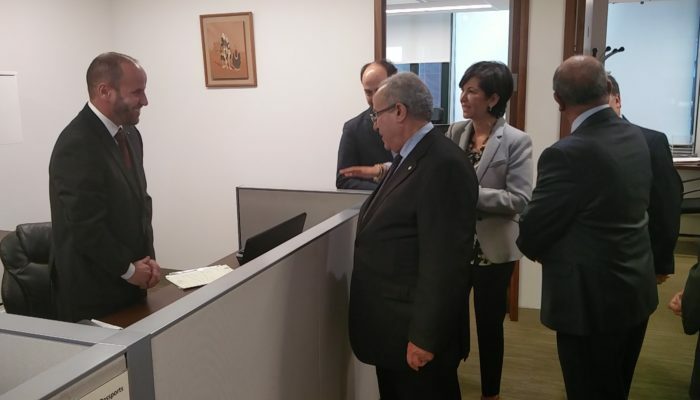 Besides the inauguration of the new headquarters will open doors to undertake further activities in addition to the consular and administrative ones. 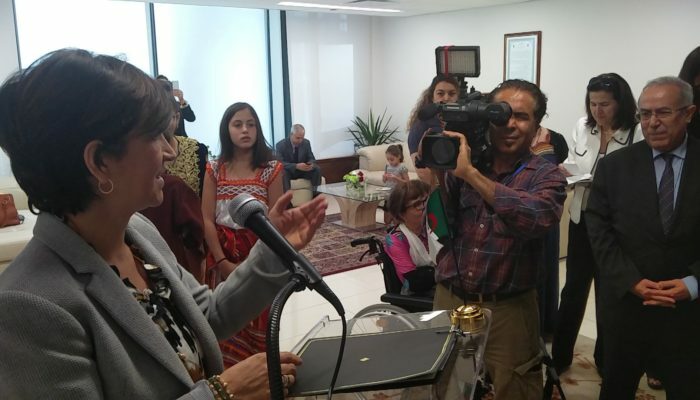 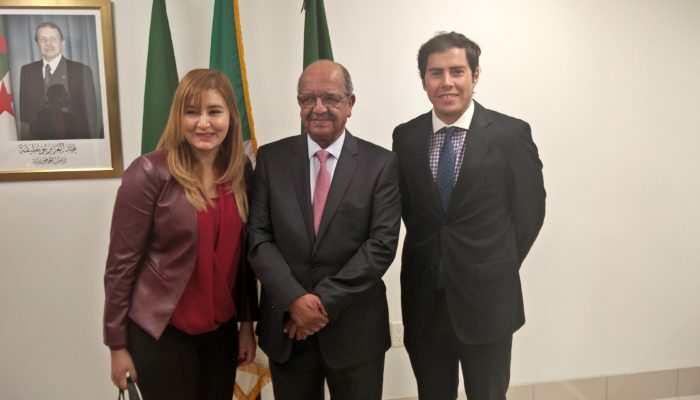 She affirmed her desire to get the contribution of everyone and look forward to discuss opportunities so that the headquarters of the consulate General will be the house that will gather all community members. 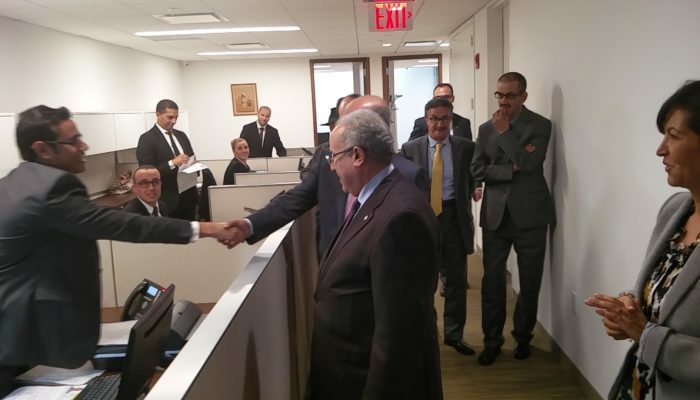 15 EAST, 47 ST NEW YORK,NY 10017.